BCL Power welcome the Xtreme Power Conversion J60i. 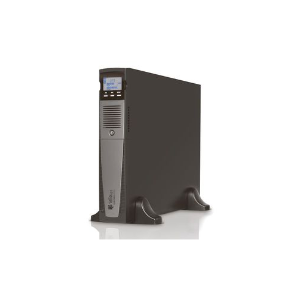 Lightweight 350va UPS system to protect from spikes, surges and power outages. The J60i advanced design combines the benefits of lithium powered UPS and advanced surge suppression technology. While the compact design of the J60i is appealing to the digital signage industry, it is also excellent for providing protection to kiosks, gaming machines, computers, point-of-sale equipment, and small printers. For more information, please call us on 01908 607548 to arrange a demo or come and visit us at our office to see this in action.